Society Education in collaboration with WH Partners and The Malta Gaming Authority will be hosting a seminar titled: ‘The Gaming Act – A New Legal Framework’. 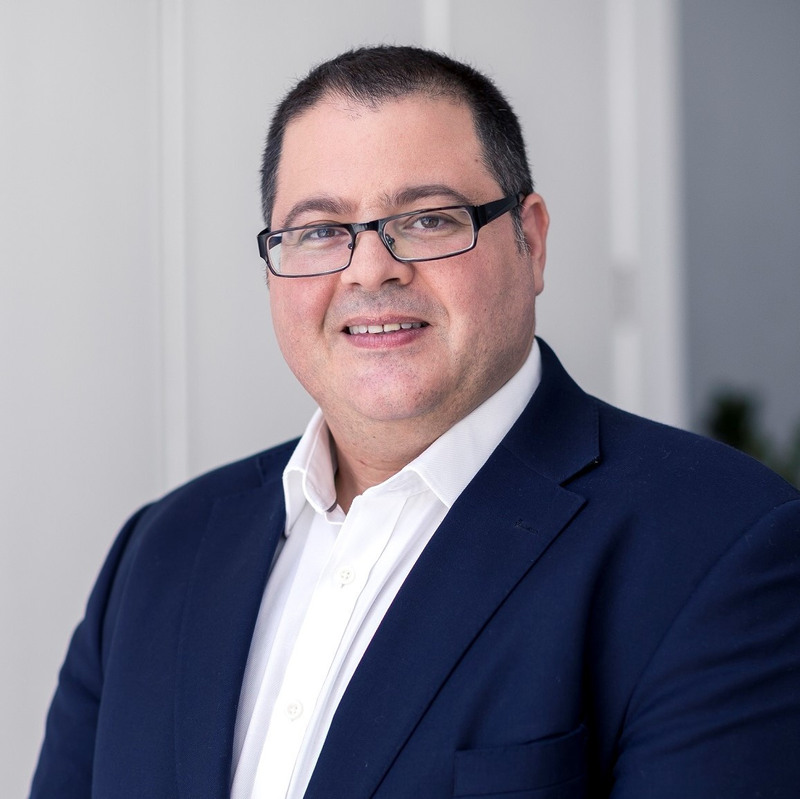 Joseph Borg, Senior Advisor for WH Partners will be providing an overview of the new regulatory framework being proposed by the MGA, as well as highlighting the advantages that these proposals are likely to bring to the gaming industry and the consumers. 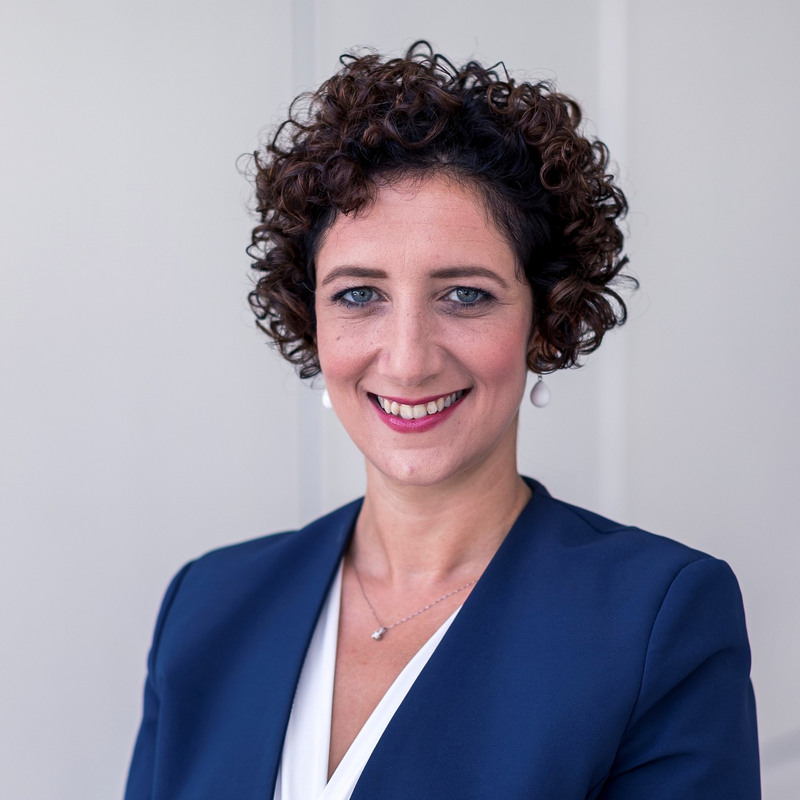 Ramona Azzopardi, Senior Associate for WH Partners will be speaking about VAT in respect to online gaming and will focus on cross-border transactions and EU updates. The following representatives from the Malta Gaming Authority will be on the panel to answer any queries you put forward. Click here, for further event information, full agenda and to register online. Places are limited!